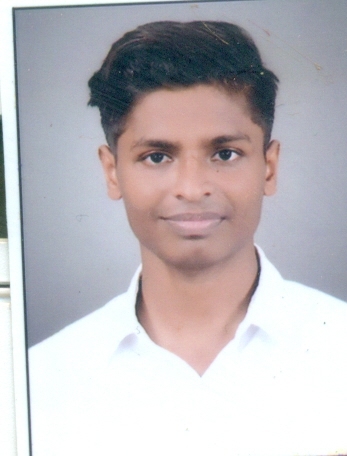 Mr. Abhimanyu Tiwari S/o Shri Rang Nath Tiwari, student of B.A. III year (V Semester), resident of Village-Pachpokhari, Po-Kudra, Kaimur (Bhabua), Bihar elected as President of the Student Union for the Academic session 2018-19. 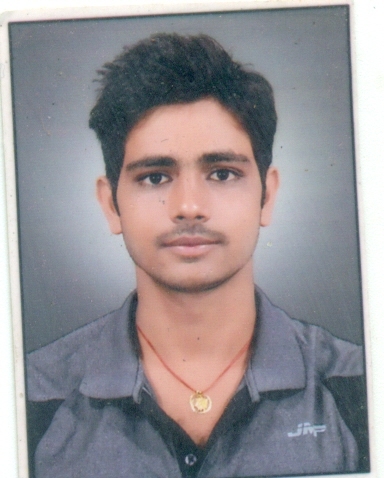 Mr. Vikash SIngh S/o Shri Brijesh Pratap Singh, student of B. Sc. (PCM) II year (III Semester), resident of Akorhi, Vindhyachal, Mirzapur-231001 elected as Cultural-Secretary of the Student Union for the Academic session 2018-19. 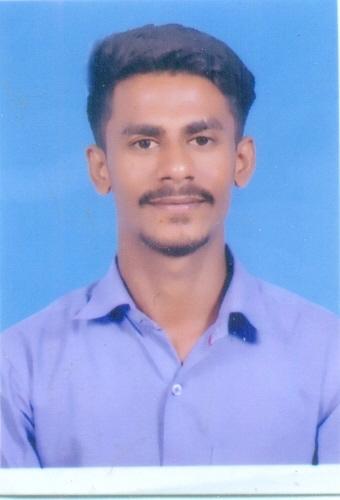 Mr. Nitesh Kumar Mishra S/o Shri Arun Kumar Mishra, Student of B. Voc. (IT & ITeS) III Year (V Semester), resident of Gopalpur, Koinavna, S.R.N., Bhadohi elected as Vice-President of the Student Union for the Academic session 2018-19.